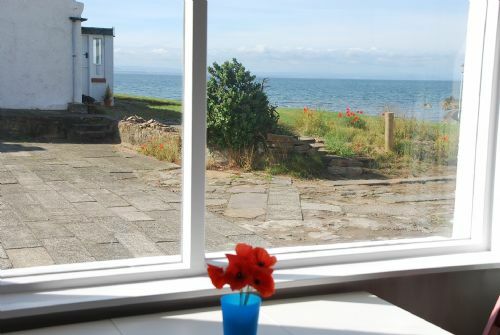 This is a totally self-contained lower half of one of the original coastguard cottages. 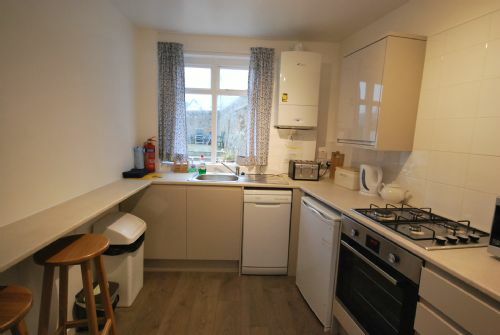 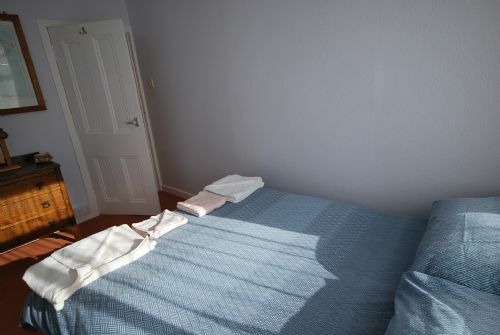 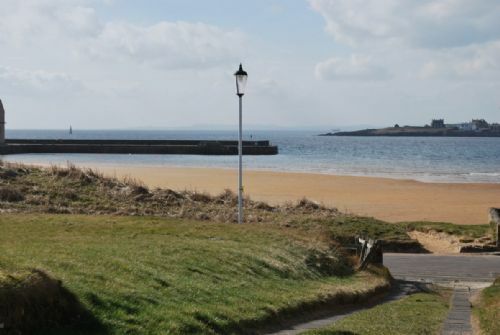 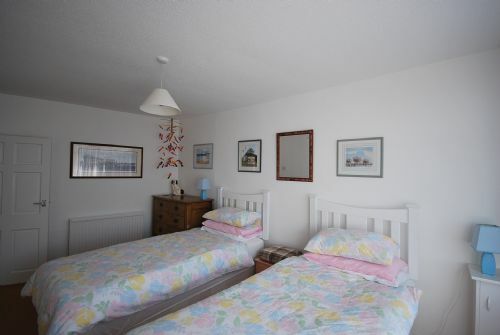 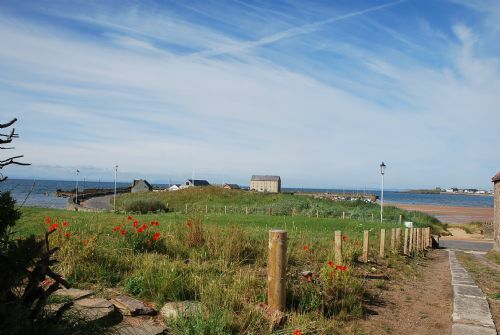 It is situated very close to the harbour beach, with lovely views out to sea. 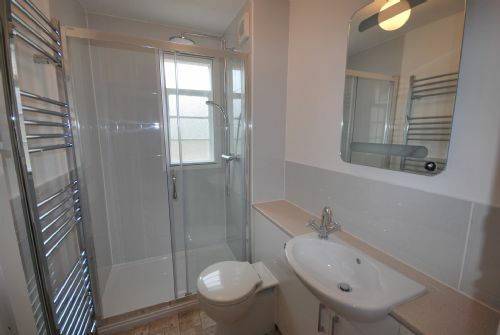 There is private parking for 2 vehicles and a sizeable porch for storage of wet weather gear, golf clubs and such.